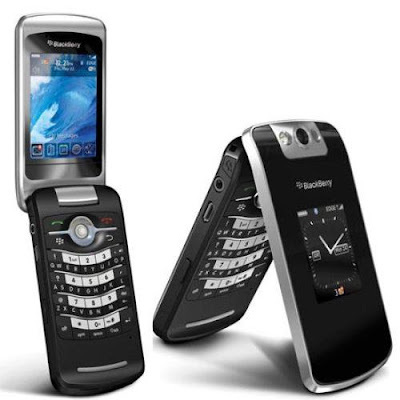 Blackberry Pearl Flip 8220 is indicated for the fans flip smart phone and Blackberry Pearl Flip 8220 offers a range of facilities that are very interesting from the email, messaging, organizer, browser, and some Blackberry Map multimedia applications. Also equipped with an external screen to see the Reminder calendar, email, SMS and phone calls quickly. These features are the completeness of GPS, Wi-Fi (802.11b / g), 2.6-inch screen (240 x 320, 65,000 colors), ARM7 312 MHz processor, 2 mega pixel camera, headset jack / stereo 3.5 mm, micro memory card slot SD / SDHC (hot swappable) and Bluetooth 2.0 (A2DP, AVCRP).